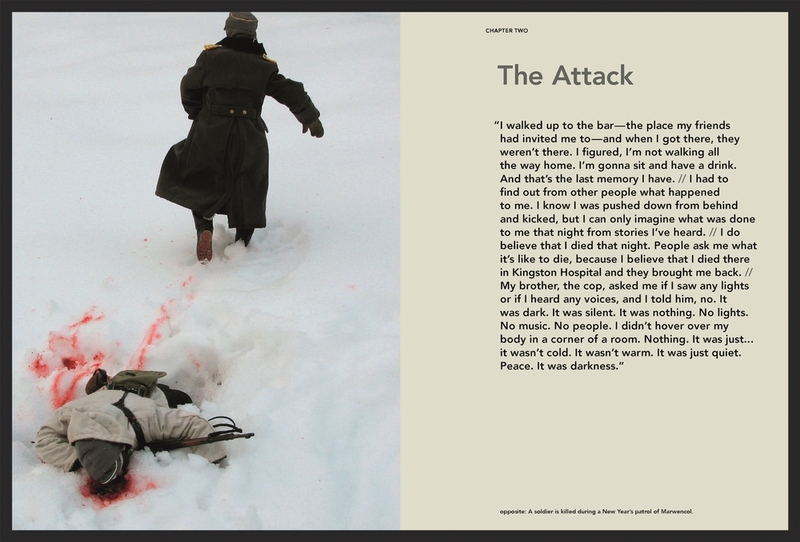 "Welcome to Marwencol" Named one of the best books of the year by amazon.com! 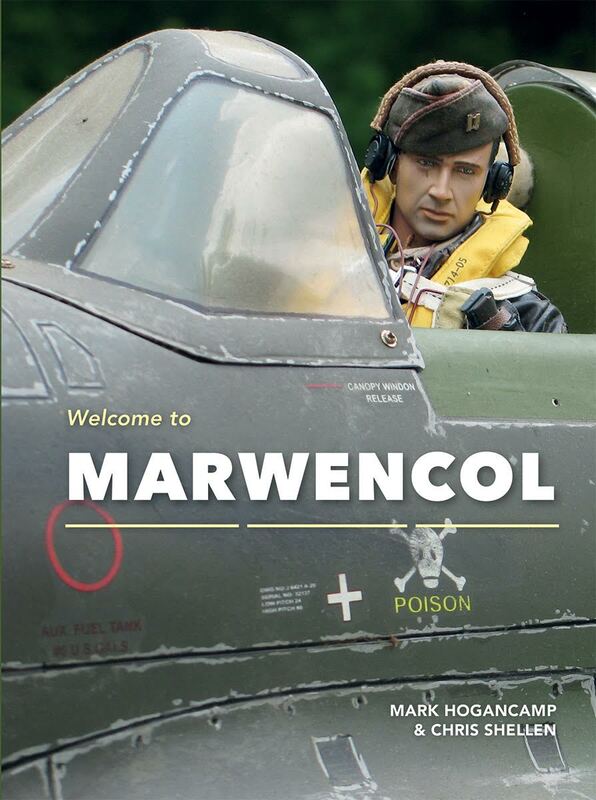 "Welcome to Marwencol" is a 278-page hardcover art + storybook about Mark Hogancamp and his imaginary World War II—era town of Marwencol. 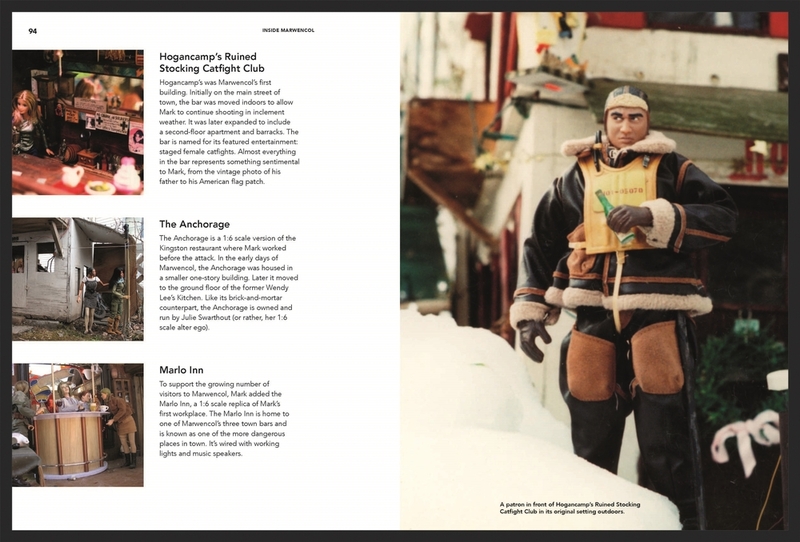 The book features nearly 600 full-color images by Mark Hogancamp and covers Mark's story, an inside look at his town and process, and eight photo stories. Published by Princeton Architectural Press, the book is available wherever books are sold. Named one of the Best books of 2015 by Amazon.com! 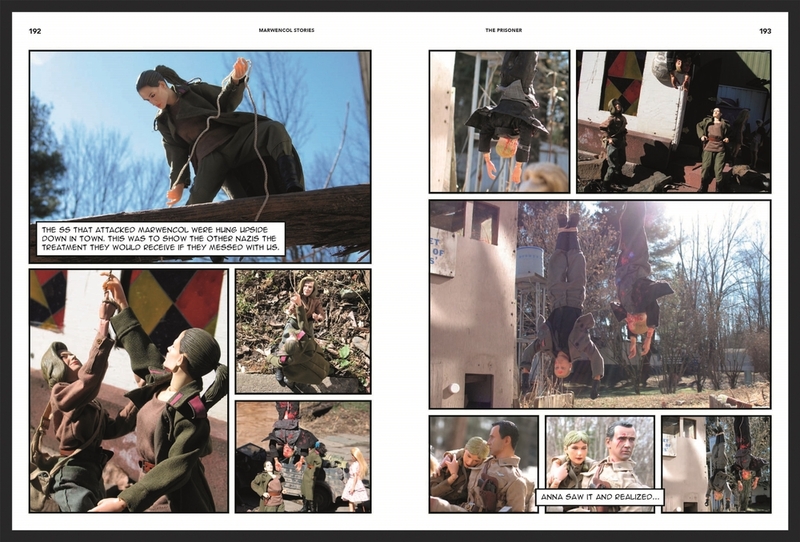 Mark Hogancamp created the 1:6 scale world of Marwencol as a means of recovery from a near-fatal attack that left him with traumatic brain injury. He is currently continuing his therapy at his home outside of Kingston, New York. Chris Shellen is a writer and filmmaker based in California. A former film executive, she produced the award-winning 2010 documentary "Marwencol," and directed the 2017 Italian documentary "Spettacolo" with her husband/partner, Jeff Malmberg.